Leave your luxury and richness aspirations carry you away. Your house is the mirror of your importance, of your strong personality, of your way to look and dominate the world around you.  Free your imagination: Fratelli Radice will take care of the rest. 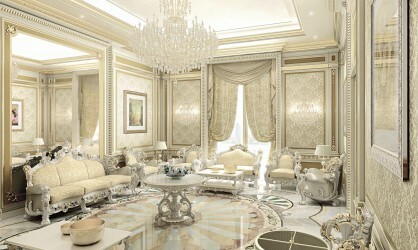 Show us your desires and we will transform your ideas in tangible projects, elegant, to be showed off. From the single furniture and occasional piece, to the complete design for fabulous villas, luxury penthouses, - and hotels, casinos, embassies too – everything is created by scrupulous and expert artisans hands. We do not realize simple classic furniture only, but we offer you furniture made “ of the same material of which dreams are made”. Tell us your concept. We will transform it into reality. We are at your complete disposal to listen to your needs and aspirations. 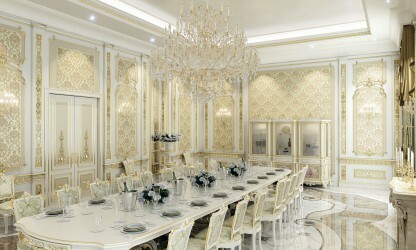 Not only we will help you to choose the solutions that best suit your luxury and richness desires, but we will take care of all details and all operative steps to design, realize, decorate, transport and set up the rooms which best meet your ideas. With all the skill, class and care of details we know how. Paris: just the name evokes the artistic and versatile charm of one of the most romantic cities of the world.